area such as the core, cardio, balance, tone, strength, or shaping. 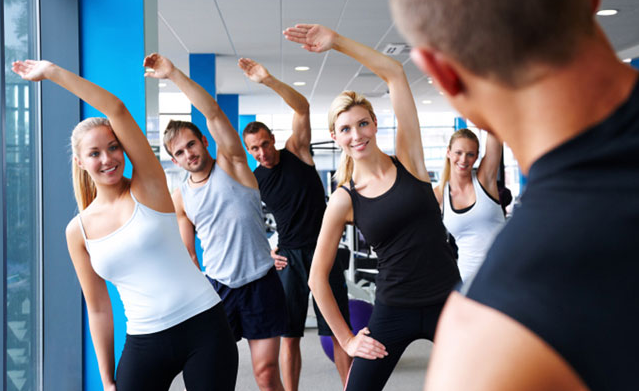 with our standard class offerings the program is ideal for the fitness novice or the experienced individual. experience ever. There is something for everyone. given time for 10 semi private sessions. Sessions require sign up to avoid over crowding. measure and evaluate your progress. 4 half hour sessions for $30 per session. Package price of $120. strength; we have a program for you. BWAC GET ACTIVE - SPECIALTY CLASSES! towel (to wipe your face), a water bottle, and your willingness to push yourself! body strength training, core training, and cardio movements into a highly effective workout! Do you have what it takes to keep up? for any and all fitness level. This metabolic meltdown class is going to challenge your body in every way possible. Bootcamp? Strength training? Circuit training? fitness level. This training program is geared towards people who want to make a CHANGE in their lives and get into great shape! reduce residual fatigue and lactic acid build up.